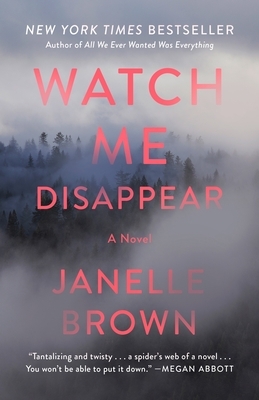 Janelle Brown is the New York Times bestselling author of All We Ever Wanted Was Everything and This Is Where We Live. An essayist and a journalist, she has written for Vogue, The New York Times, Elle, Wired, Self, the Los Angeles Times, Salon, and numerous other publications. She lives in Los Angeles with her husband and their two children.